Commuters, joggers, hobbyists and general podcasts enthusiasts: it’s time to add Gordon to your digital listening queue. 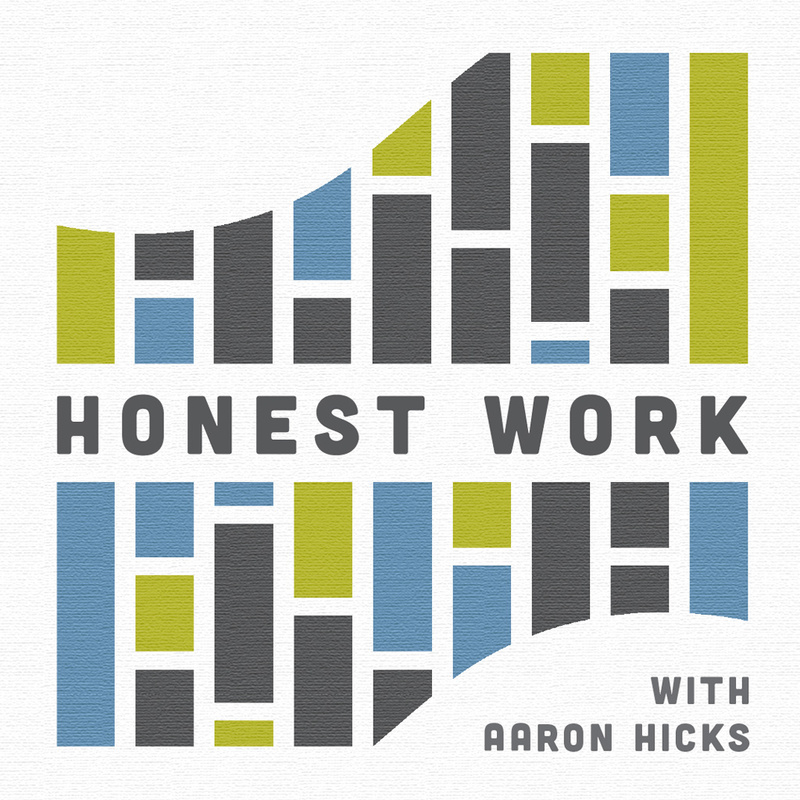 Today the College launches two new podcasts—Honest Work and Boardroom Bound—to ground and propel listeners in their career journeys. About the podcast: In a culture where time is a commodity, the work we choose to invest in is one of the more powerful decisions we can make. In this podcast, CCI staff talk to alumni and friends of the College about their career journeys, including seasons of fulfillment, frustration, complacency and victory. This podcast will serve as encouragement for alumni going through a difficult career transition, motivation for current students considering their place in the world of work, and enjoyment for the Gordon community to hear about the great work being done around the world. Dennis Dorran and Benji Suprice ’18 of the Trinity Fellows Initiative discuss the beauty of Christians living out their faith in all areas of work and culture. Sarah Hague ’14 (deputy chief of staff in Congresswoman Carolyn B. Maloney’s district office in NYC) talks about the importance of women in politics. Jessie Saintcyr ’02 from MassDot and Saintcyr Talent Strategies sheds light on the role of HR in helping to align culture with business goals. Branden Figueroa ’14 (account manager at Veracross) shares about his passion for education both in and outside of the classroom. About the host: Aaron Hicks has worked as the internship coordinator for CCI (formerly Career Services) for three years. He previously served as an associate consultant with Beacon Hill Staffing Group, where he assisted job-seekers with employment leads, résumé reviews, interview preparation and contract negotiation. As a Gordon student, Aaron was a Presidential Fellow, Gordon College Student Association representative and Chapel Office intern. He has worked with audio production since 2007 and is excited to venture into the world of podcasting. About the podcast: Find out what makes board members great and how to apply those lessons to your career. 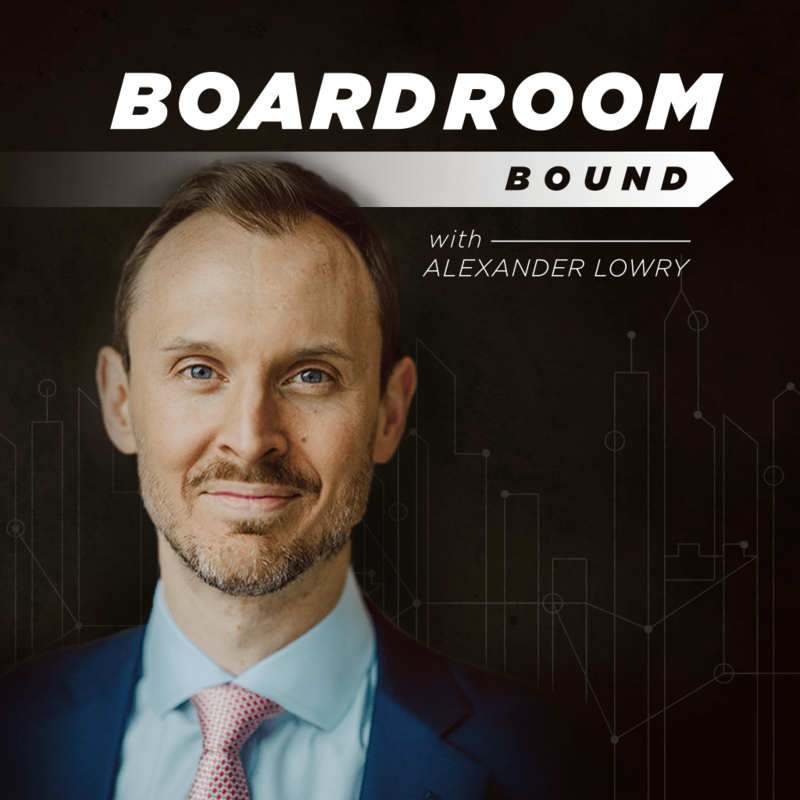 Join board aficionado Alexander Lowry as he shares inspiring stories from the most brilliant business minds. Whether you’re an aspiring board member or already a director wanting to learn how to bring your best self into the boardroom, this podcast will help you think about who you are and the way you operate, so that you can build a successful career as a director. Gordon Hall, chairman of the board, Archrock, Inc.
About the host: Alexander Lowry joined Gordon from J.P. Morgan Chase, where he served in senior roles ranging from deputy to the chief operating officer of the U.S. Private Bank to his most recent role helping lead the firm’s private foundation. Prior to joining J.P. Morgan Chase, Alexander spent a dozen years with PA Consulting Group, Europe’s leading management consultancy, where he was a management consultant and served on the firm’s pension board. In addition to his leadership and teaching responsibilities at Gordon, Alexander serves as an advisor and board of directors member for fintech and financial services companies.